VX735 was the first professional SCENAR model incorporating SCENAR and COSMODIC® technologies combined. It underwent several modifications over a period of 7 years, and finally emerged as a robust device with “male personality”: bold, powerful, and go-getter. Now the VX735 boasts increased reliability, first-class performance, high efficiency, and simplicity of use. It shows its best qualities in treatment of conditions and structures that require power and speed rather than delicacy and tact: muscles, tendons and bones; traumas and injuries, especially in sports. It rarely malfunctions and gets you results FAST. 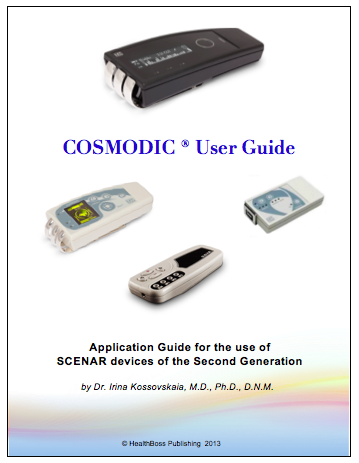 Three modes of action — COSMODIC, SCENAR and SCENAR MAX always allow you to effectively treat a wide range of diseases, and silver electrodes provide additional benefits. for traumas and injuries and will get you results FAST. Main purpose of design: Powerful device for treatment of locomotory disorders, traumas and injuries. 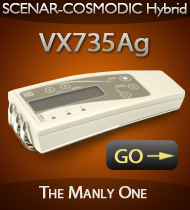 “Device with male personality — VX735. Intended for treatment of sports injuries. Can eliminate huge haematoma within 5-7 minutes. Will need even less time to cope with a sprain. 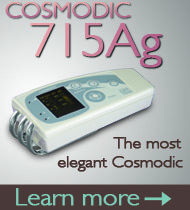 This device has the most powerful output stage and can manage any injury within several minutes. 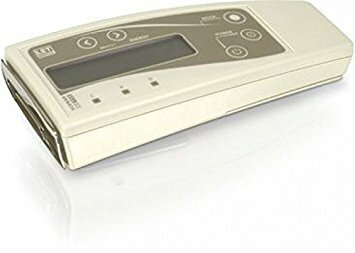 Microbioresonance technology provides higher sensitivity of the device and allows getting more accurate biological feedbacks from the body. “Dynamic adaptation” mode, which allows managing stimulation during prolonged action automatically. LCD BW display and LED and sound indication. VERY Easy to determine the beneficial treatment areas. Three action modes: COSMODIC, SCENAR and SCENAR MAX (the latter is particularly good for muscular-skeletal problems and acute traumas and injuries). Timer showing time of action upon a particular area and total time of action during the session. 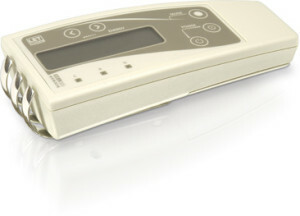 Port for external electrodes (remote attachments). Comes in a genuine leather case. Condition of the area being treated. Activity of the area being treated during treatment and its changes. Time of action upon a particular area. Total time of the session. Show contact of electrodes with skin. Show initiation of the dynamic adaptation mode. 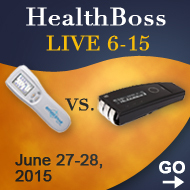 Allow to monitor the current reaction of the body. “CS” — COSMODIC — main mode for treatment of diseases of nervous system and internal organs. “SC” — SCENAR — used for treatment of various pathological conditions of internal organs. “SM” — SCENAR max — provides maximum action energy for treatment of musculo-skeletal disorders. VX735 comes in two versions: with stainless steel electrodes (VX735L) and with pure silver electrodes (VX735Ag). 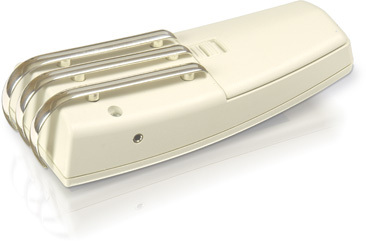 The silver electrodes of VX735Ag are detachable and made in a form of three bars, which are flat on the under side and rounded at the front end of the device. 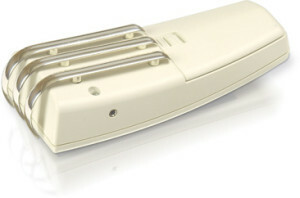 The rounded part is convenient for treatment of small or hard-to-reach areas (for example, on the face). The flat part is mainly used for treatment of large areas. The electrodes are made of silver according to the special technology that maintains the natural structure of silver. 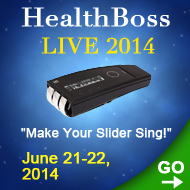 This provides additional healing effect and more precise device signal. CASING: SMART series casing made of shockproof ABS type plastic, 3.5 mm thick. Waterproof keyboard. 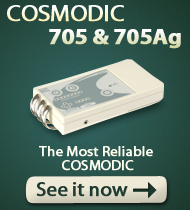 POWER SUPPLY: Two galvanic cells or rechargeable batteries, AA type, 1.5V. HOW MUCH does this “macho” device cost? A: Even though your VX735 is a fully automated machine and does not require much training in order to get good results with it, you still need to UNDERSTAND how it works and how it interacts with your body in order to get the most out of your amazing tool. 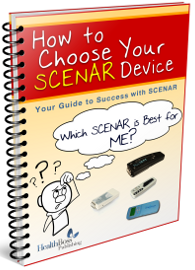 We will help you connect with the fellow SCENAR COSMODIC® owners (possibly even in your geographical area) to exchange experiences, tips, and tricks. What we wanted to give you along with your VX735 was PEACE OF MIND – a comfort of knowing that you are not alone with your smart and a little intimidating device that you just spent a lot of money on. Your VX735 comes with one-year warranty, which begins from the date we sell you the device. The warranty covers any malfunctioning of the device except for the one that happens due to a careless handling (dropping or crushing of the device, water or fire damage, battery leakage etc.). 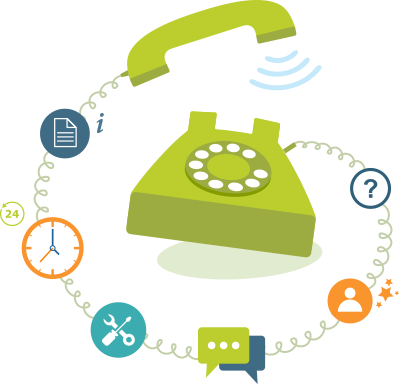 In this case we will still help you to get your device fixed or replaced but you will have to cover the replacement or repair costs. 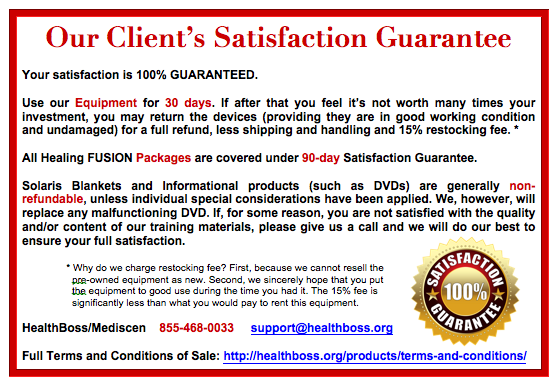 Our VX735 devices are covered with the 30 days Customer Satisfaction Guarantee (90-day, if you are purchasing a Healing FUSION Package). Within this time period, you can always return the device in good working condition to us, if you feel it is not helping you enough – and that practically never happens. We will refund your money minus small restocking fee. WE will absorb the shipping charges and import taxes and duties for delivery from Russia to North America; you pay only a delivery charge from within North America. 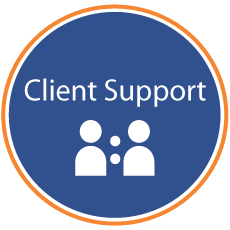 WE will provide personal support all the way to make sure your VX735 is doing what it supposed to do for you. You do not have to decide RIGHT NOW if the VX735 is right for you. Just get it and try it out. Get your PERSONAL PROOF. Any words, any opinions, any approvals, and any advertisement in the world mean absolutely nothing, if the technology does not work FOR YOU – and if it does, nothing else matters, right? 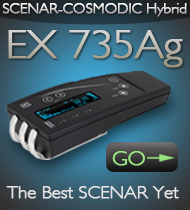 We KNOW that you will fall in love with your SCENAR COSMODIC and won’t want to part with it. It happens to everyone. Why? 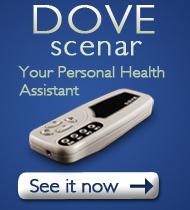 Maybe because SCENARs are more than just machines; they are PHAs (Personal Health Assistants) – intelligent, reliable, efficient, and dedicated. They also have personalities.